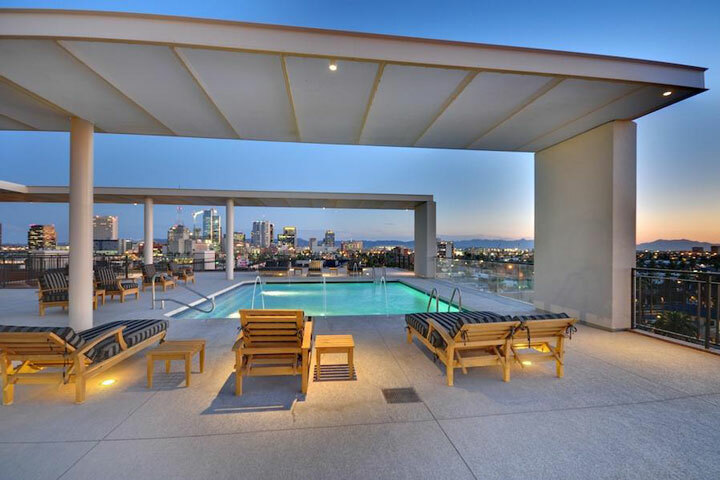 Portland Place is a Downtown Phoenix modern loft condominium located at 212 W Portland Street, Phoenix, Arizona 85003, built in 2008. 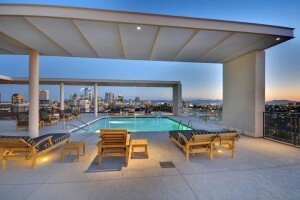 Amenities Include: Rooftop Pool and Cooking Area, Fitness Center, Stacked Brick Fireplaces, Underground Secure Parking. 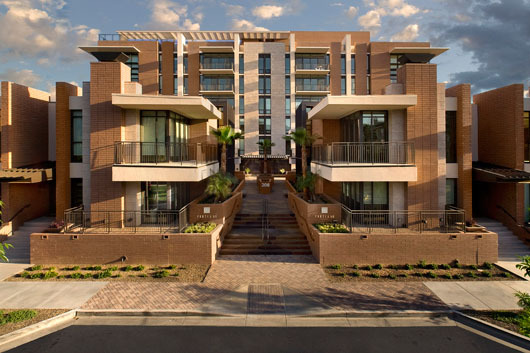 Portland 38 is located in Downtown Phoenix within walking distance from an Italian Grocery Store, Portland’s Restaurant, and a Valley Metro Light Rail Station.